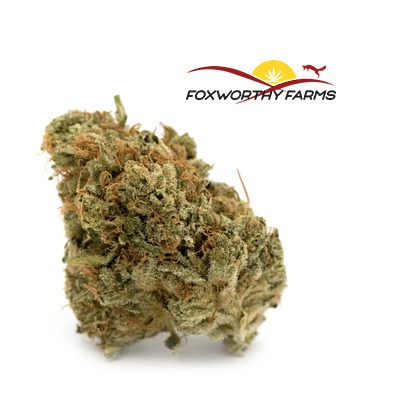 Berry White is a hybrid strain that is the offspring of parents of near-celebrity status in the cannabis world: Blueberry and White Widow. Berry is famous in its own right for its even, balanced effects that offer relaxation from stress along with a sense of euphoria. Patient focused medical agriculture from a beautiful hill top valley in Sonoma County using fresh spring water and ancient soil. Maintained commitment to produce in a way that is safe for the patient and safe for the environmental habitat it was cultivated in. Clean above and beyond California lab testing standards for pesticides, residual solvents, and microbiological contaminants. Want to know more about this product? One of our experienced consultants is ready to assist you every day from 9am-9pm. Call us at 510-540-6013 ext. 3, or send an email to express@mybpg.com.